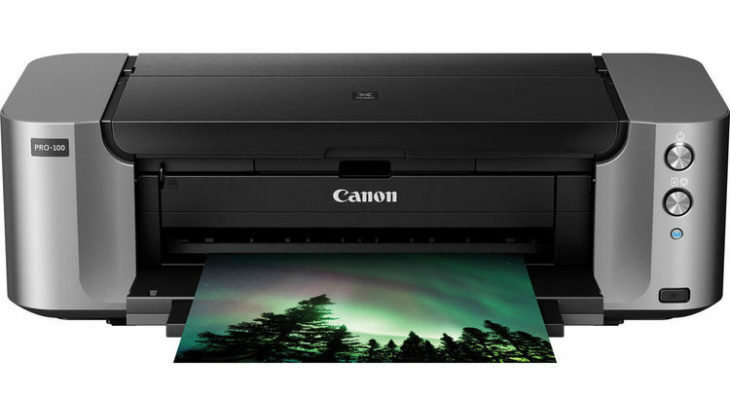 B&H Photo has a hot deal on the Canon PIXMA Pro-100 Printer. 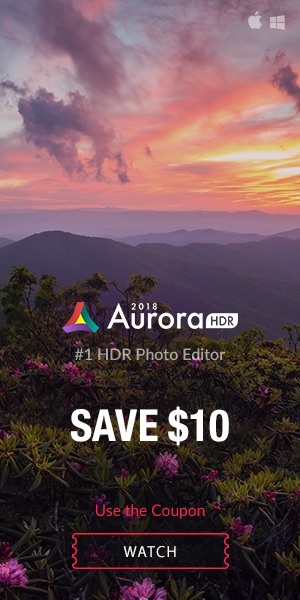 Normally priced at $369.99, you can buy the PIXMA Pro-100 at 59.99, after $250 mail-in rebate (instructions), and additional $60 instant discount by using code PPEBH18 at checkout. 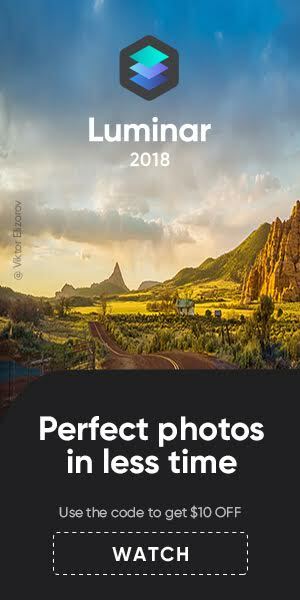 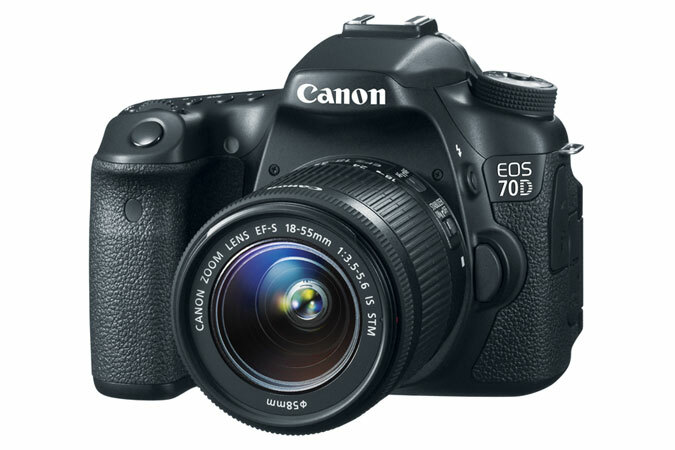 This deal is part of B&H Photo’s Photo Plus 2018 Special Offers, all discounted items are listed here.